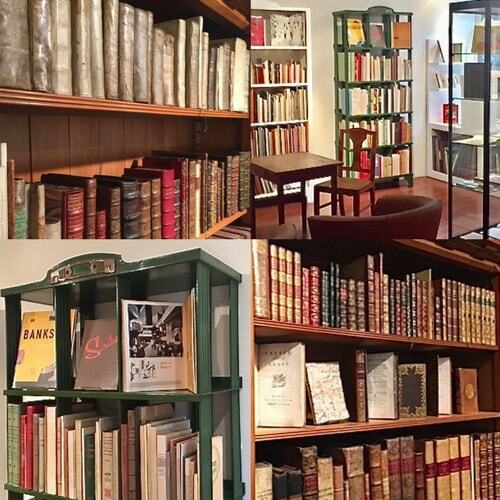 Pierre Coumans has specialized in rare books for over thirty years, having first worked for one of Belgium’s foremost rare book dealers before opening his own bookshop in 2007. The shop is located in the heart of Brussels in the famed and beautiful historic Bortier Arcade opened in 1848. 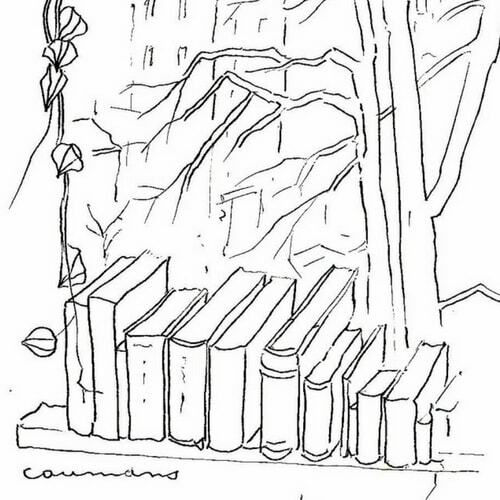 Pierre Coumans is a member of the International League of Antiquarian Booksellers and the Belgian Antiquarian Booksellers’ Association, and exhibits at their book fairs, in London, Paris, New York and Brussels. He is honoured to have developed long term relationships with both private and institutional clients worldwide.